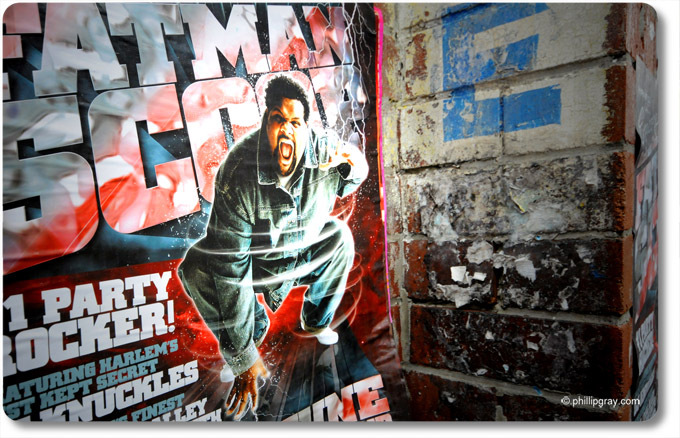 Fatman Scoop! Is this guy still around??? Poster on a wall in Chinatown, Sydney.